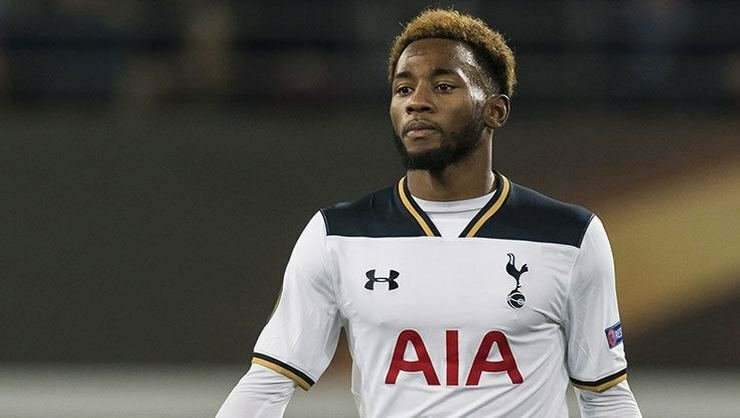 Georges-Kevin N’Koudou has an uncertain future at Tottenham, with the 23-year-old struggling for playing time under Mauricio Pochettino this season. Supporters have had their say, with 95% polled wanting him gone this month. N’Koudou finds himself behind the likes of Erik Lamela, Lucas Moura, Christian Eriksen and Heung-min Son in the pecking order and could be on his way out due to a lack of first-team football. Since joining Spurs from Olympique Marseille in 2016, the French u21 international has amassed less than 500 minutes of football in all competitions and has only made one appearance this season. N’Koudou has only made the matchday squad on three occasions and doesn’t stand much hope of convincing Mauricio Pochettino that he deserves to play. Tottenham spent nearly £10m to bring N’Koudou to London, but he hasn’t played for the first-team since October and isn’t likely to dethrone one of Eriksen, Son, Lamela or Moura in the side. His next destination is still a mystery, however. Burnley loaned N’Koudou for six months last January, but there hasn’t been much interest this time out. Spurs will want close to what they spent on the winger, but his woeful form in the last two-and-a-half years is likely to take away from his value.